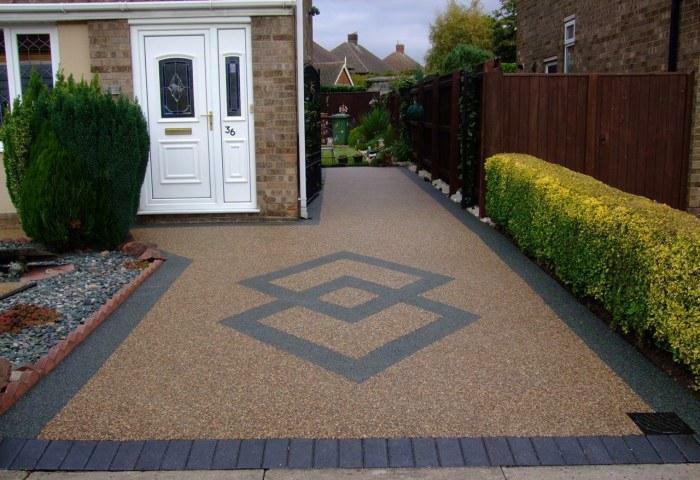 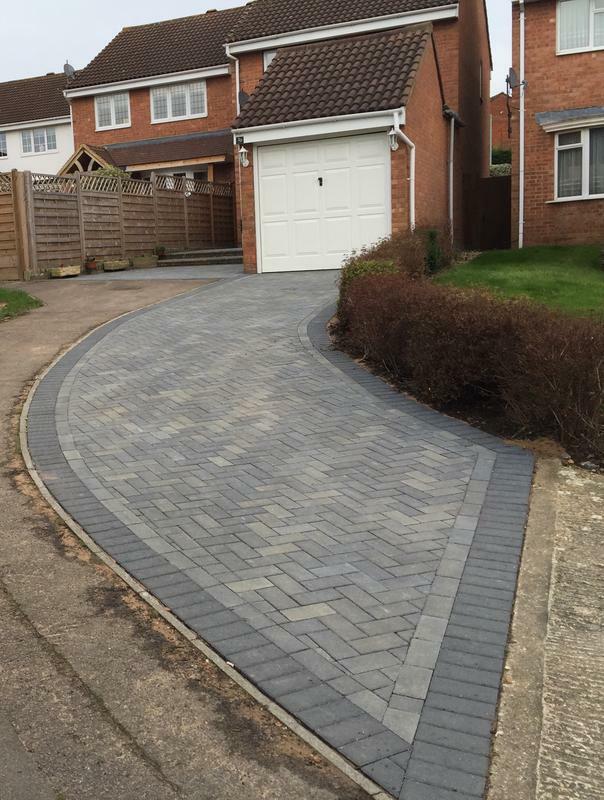 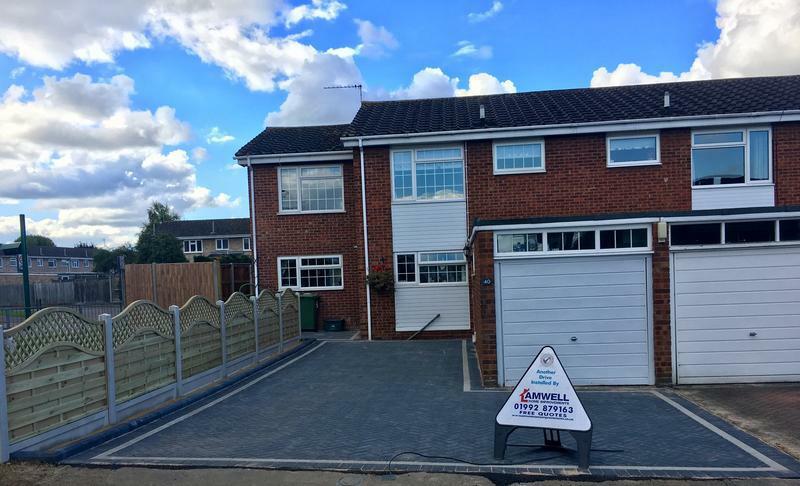 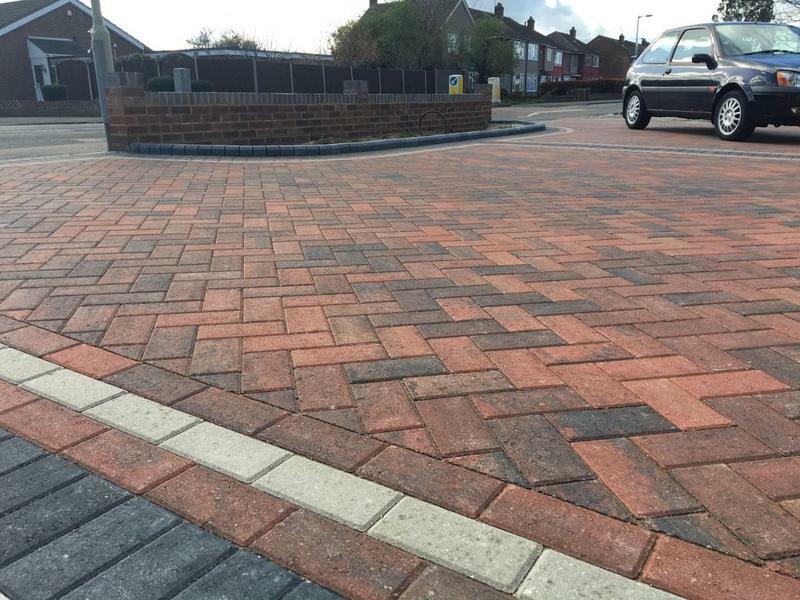 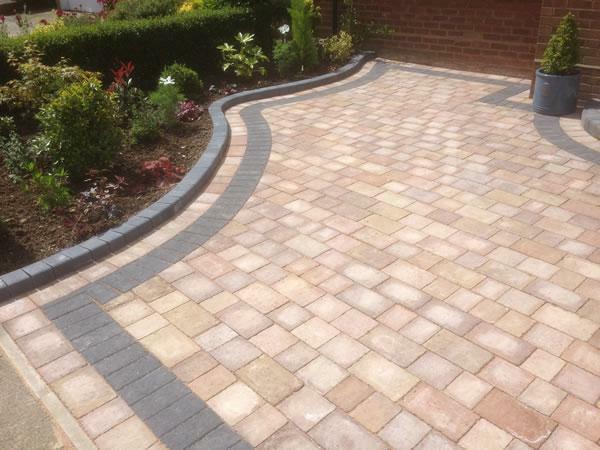 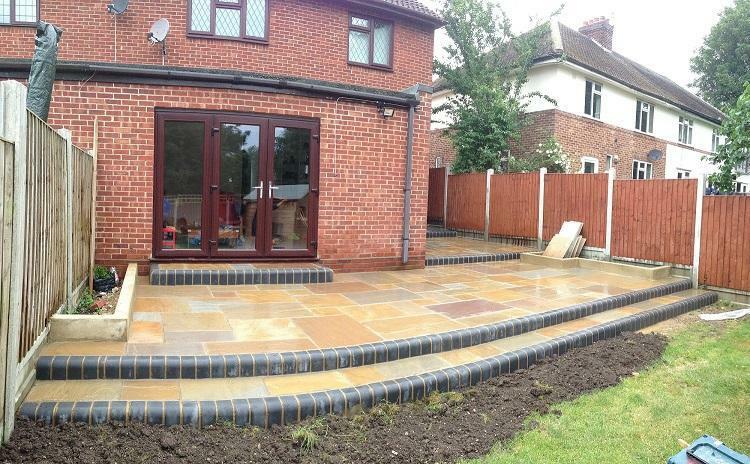 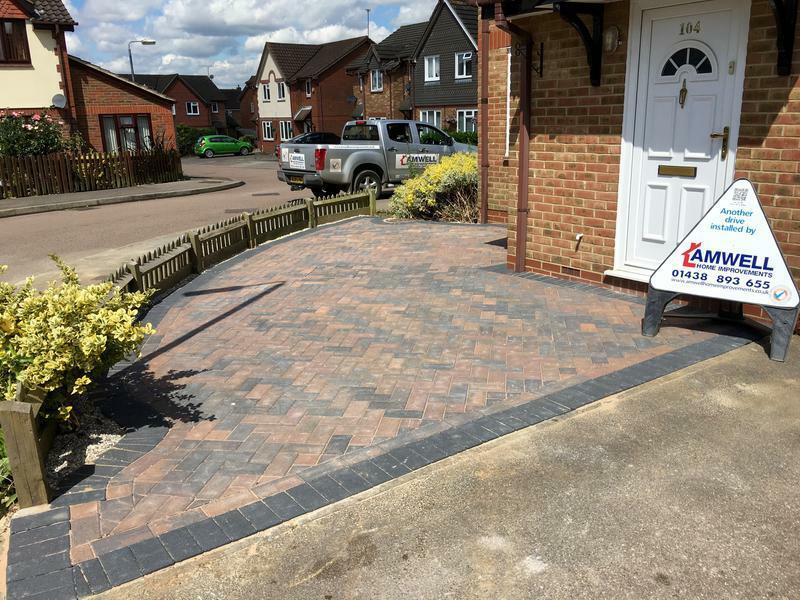 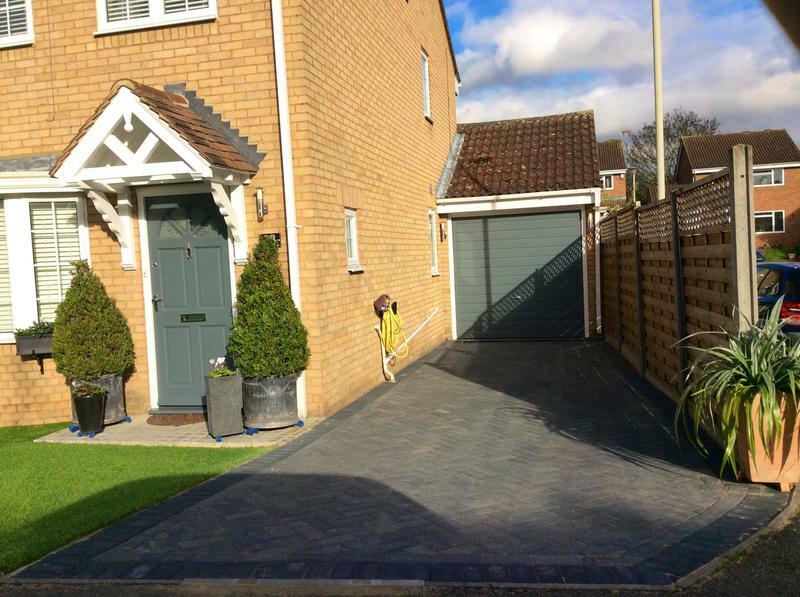 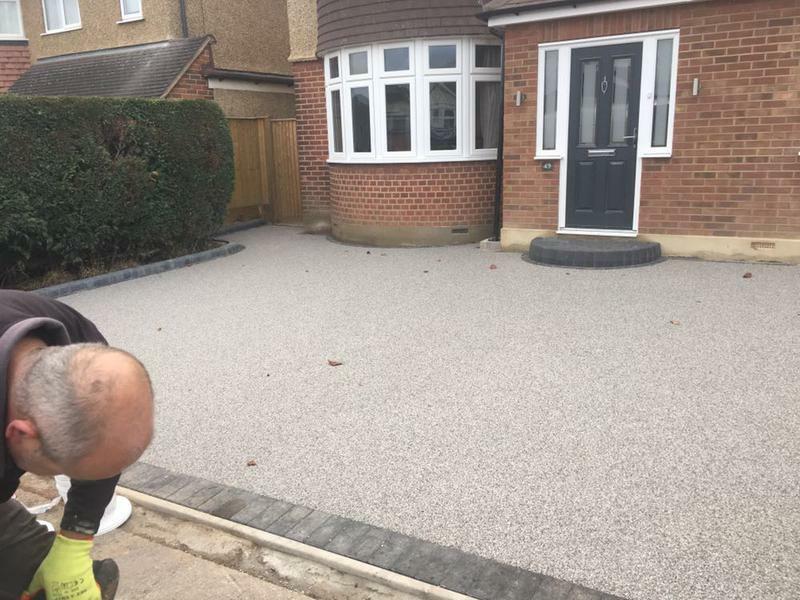 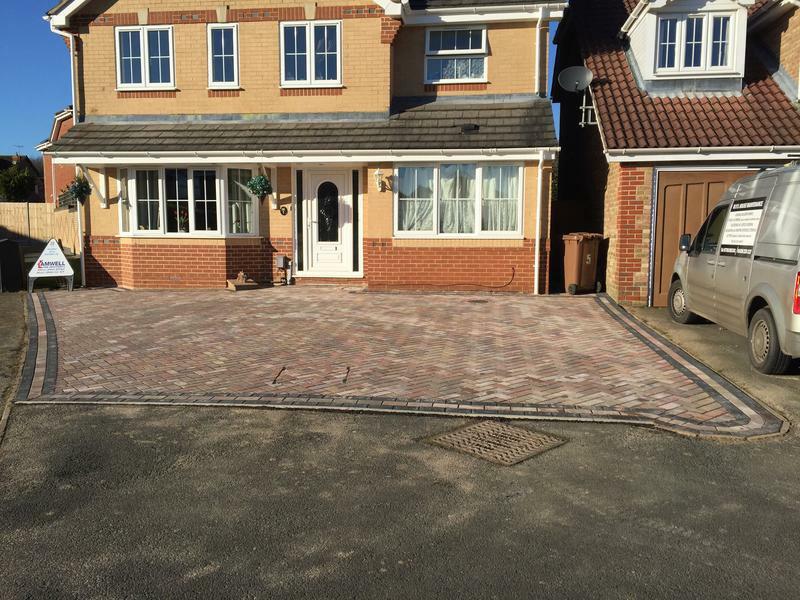 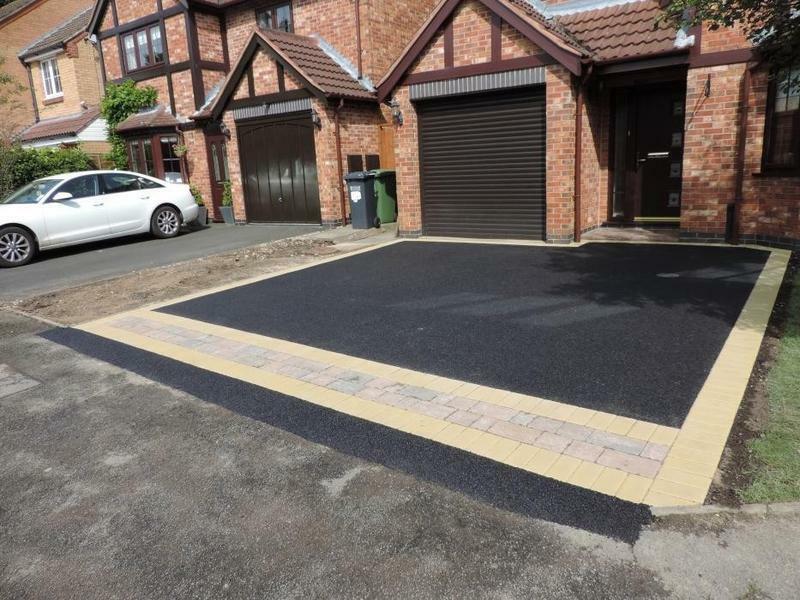 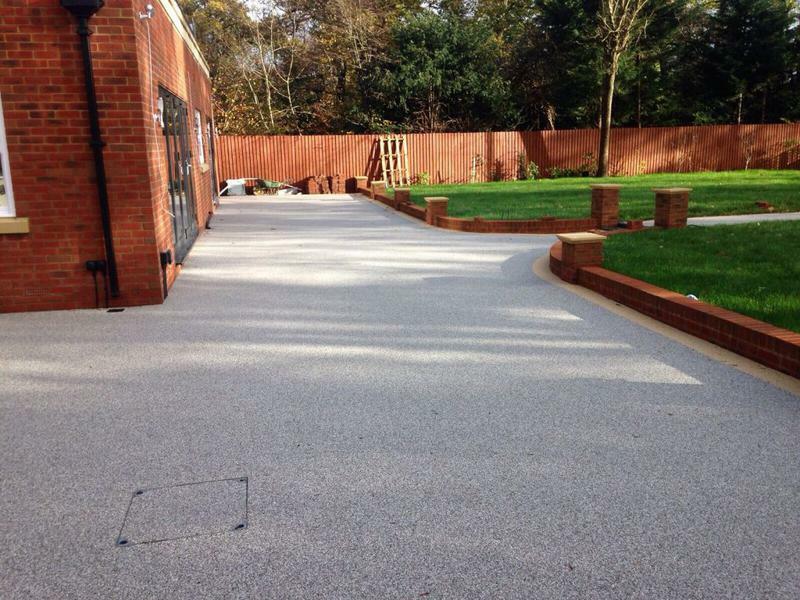 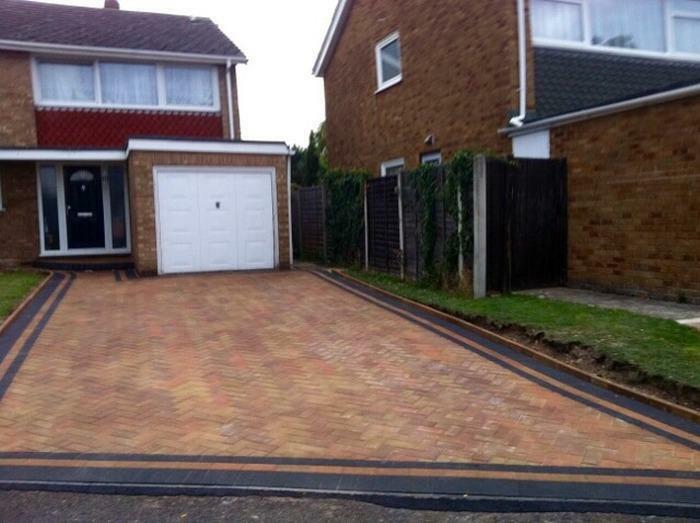 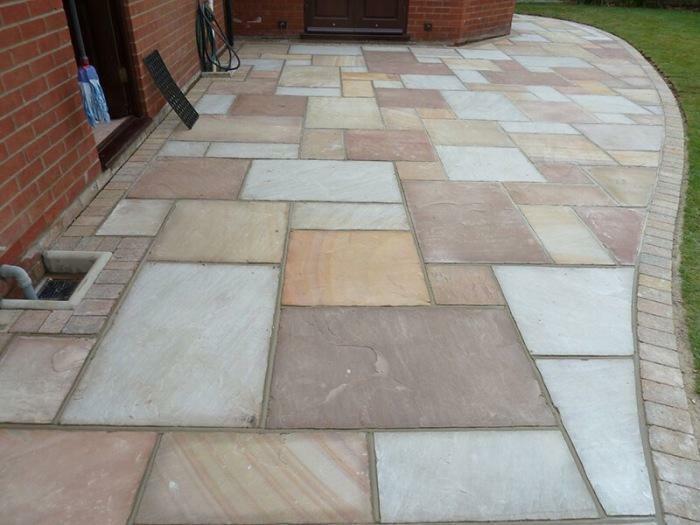 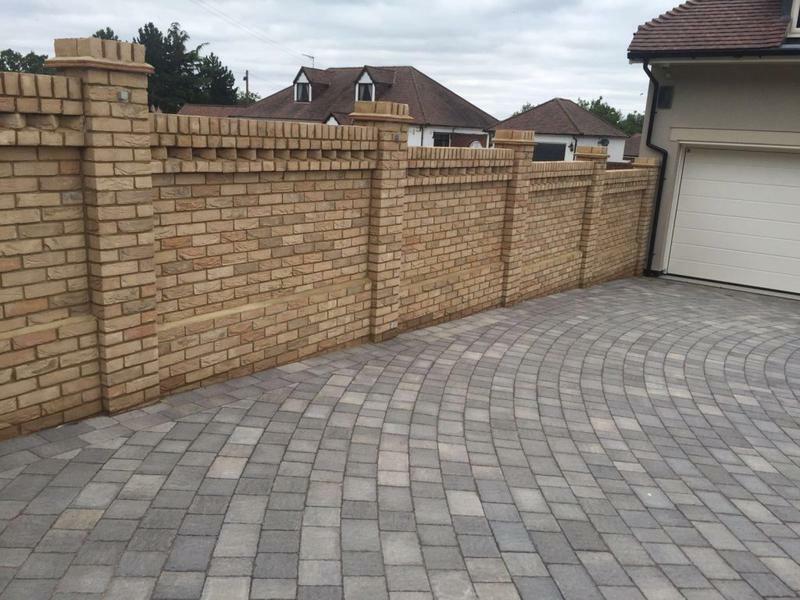 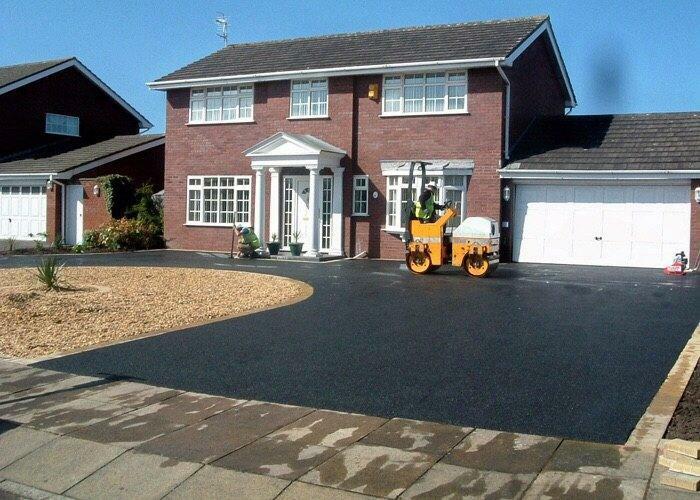 Blockpaving & Driveways in Ware. 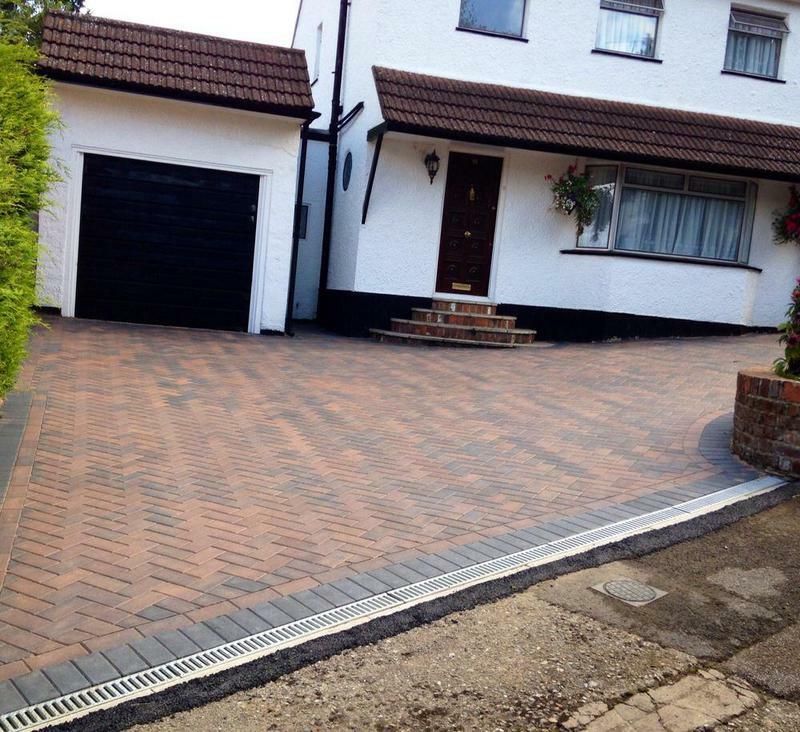 Covering Hertfordshire and surrounding areas. 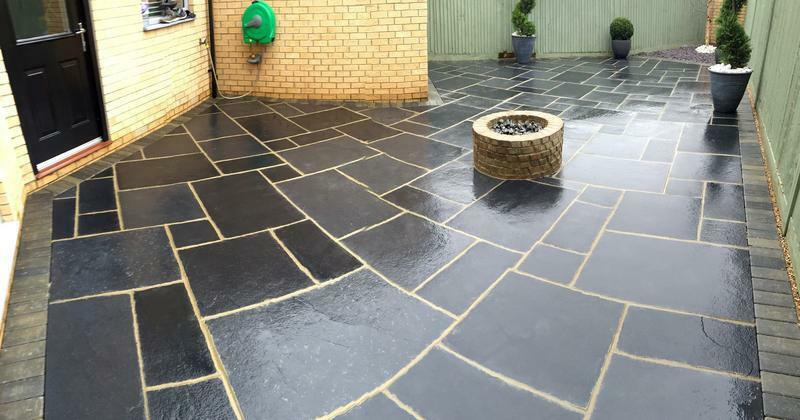 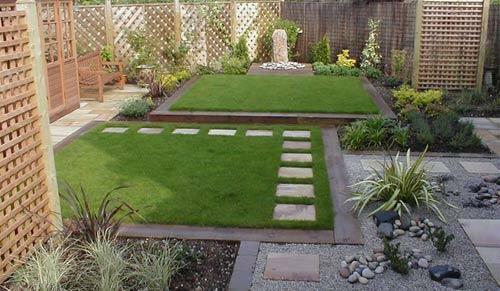 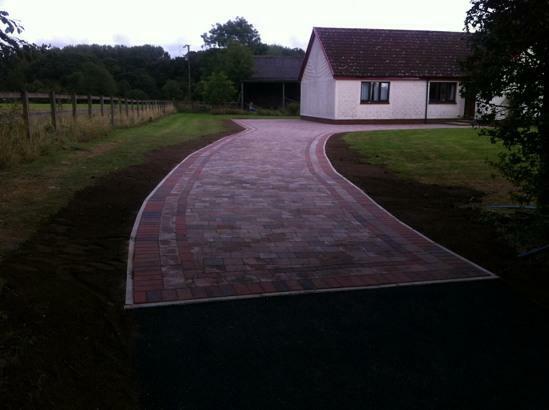 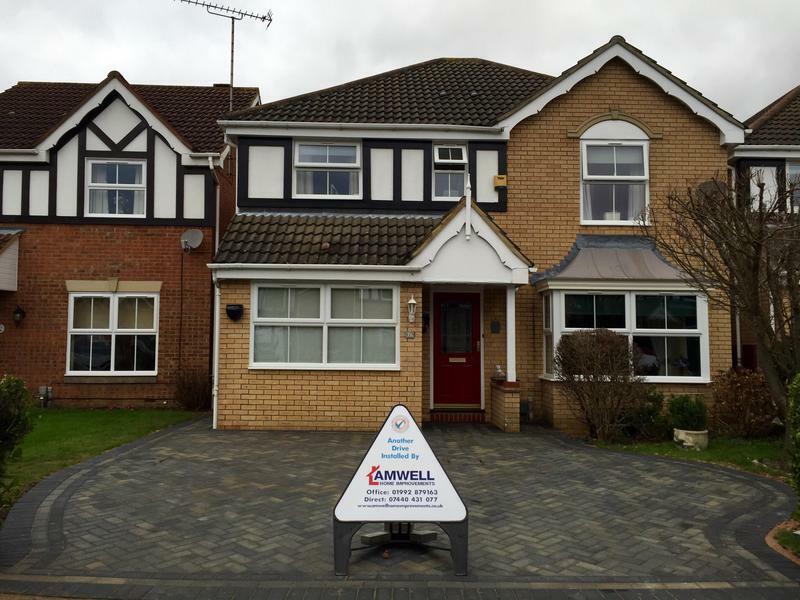 Amwell Driveways & Landscaping are a trusted, professional company. 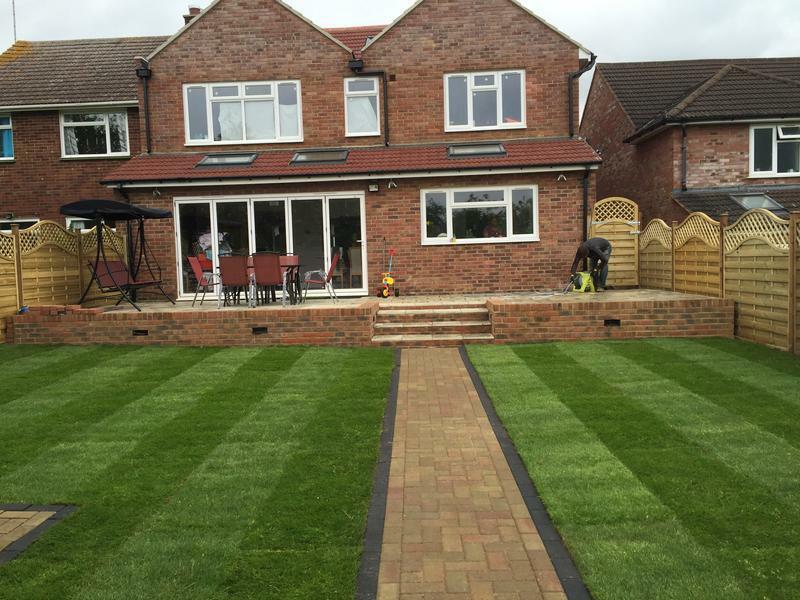 Our staff are friendly and professional and can offer free and impartial advice on all home improvement matters. 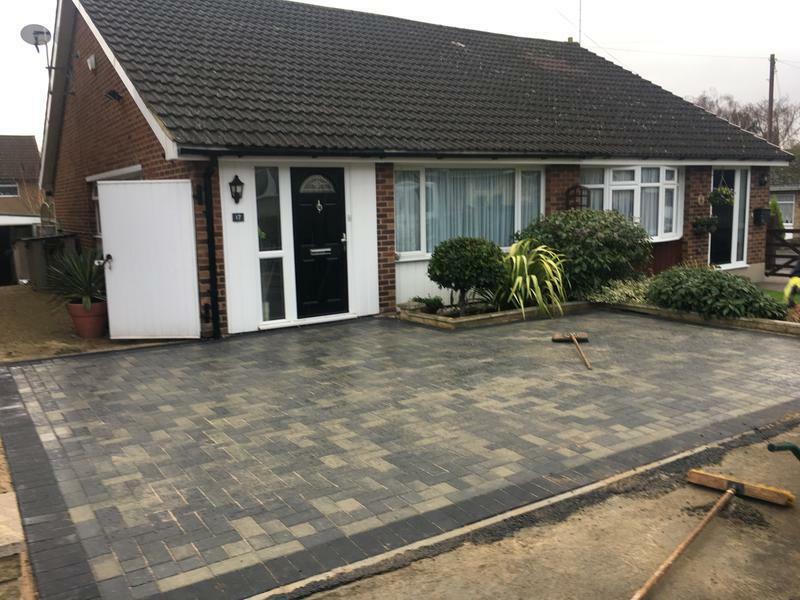 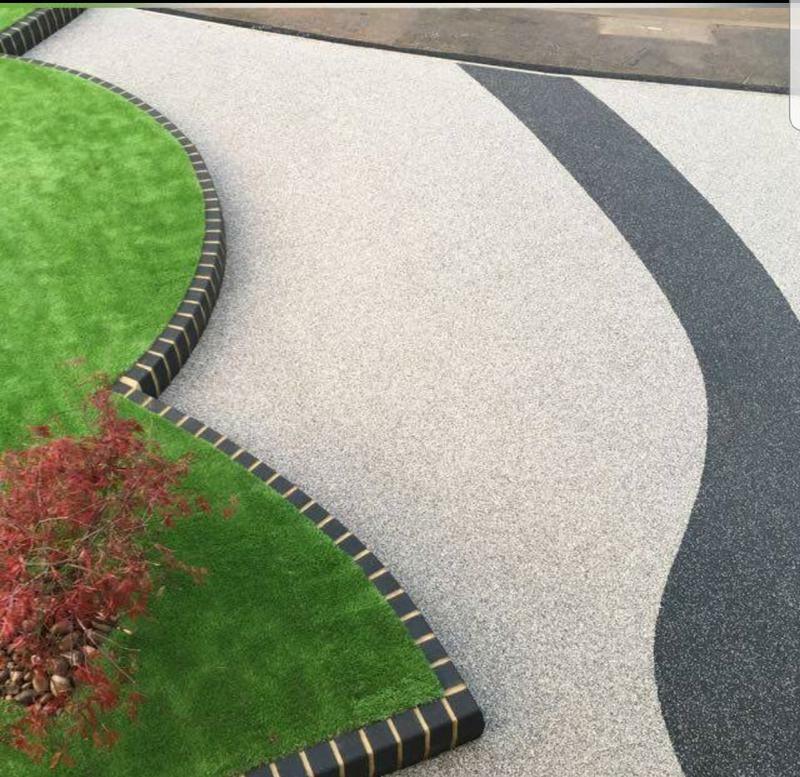 With over 25 years of family experience, we have earned a solid reputation for the quality of our work, using only high quality materials which complement our high standards of workmanship. 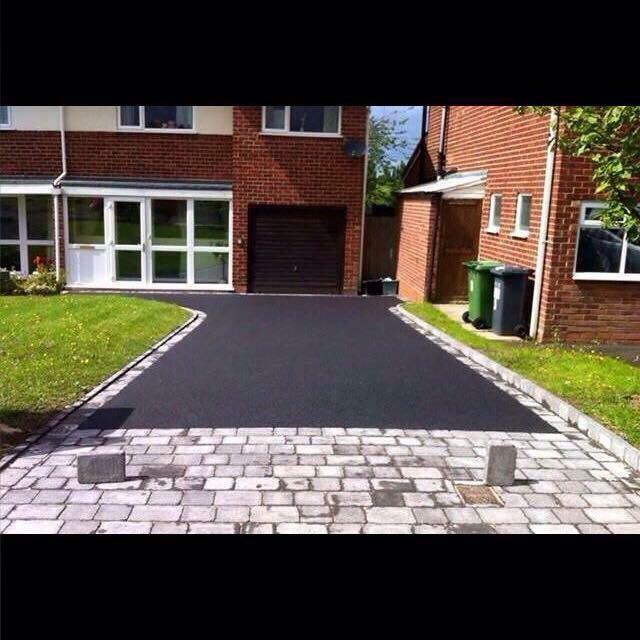 We offer free, non obligatory quotes and estimates and all work carried out with insurance backed guarantees. 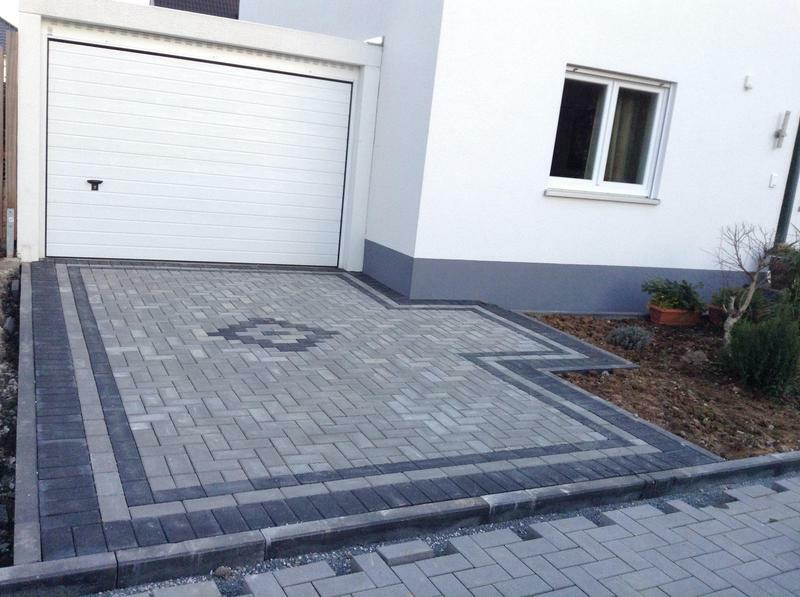 "An excellent job done. 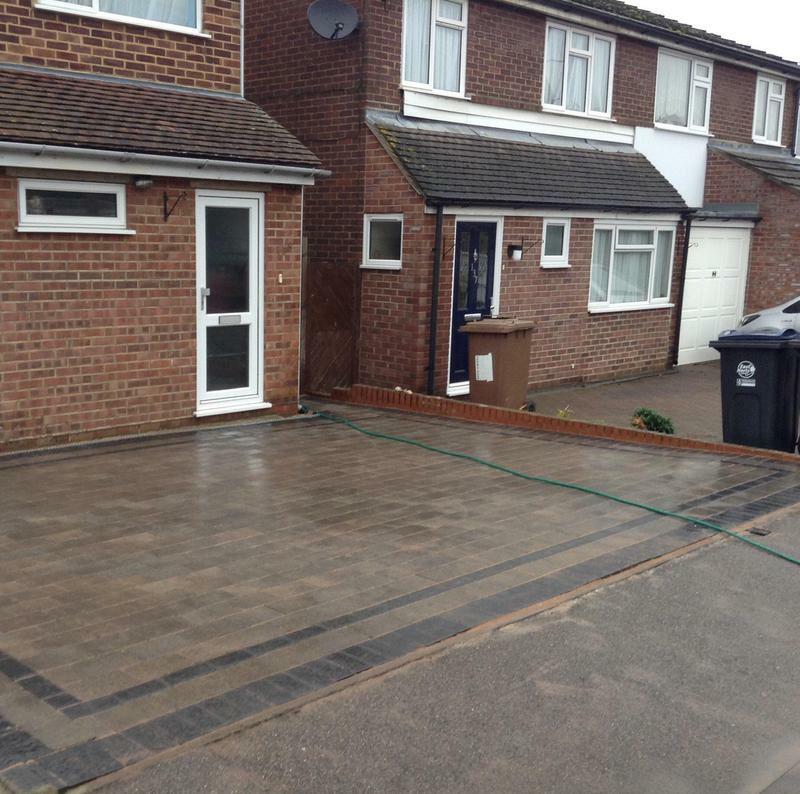 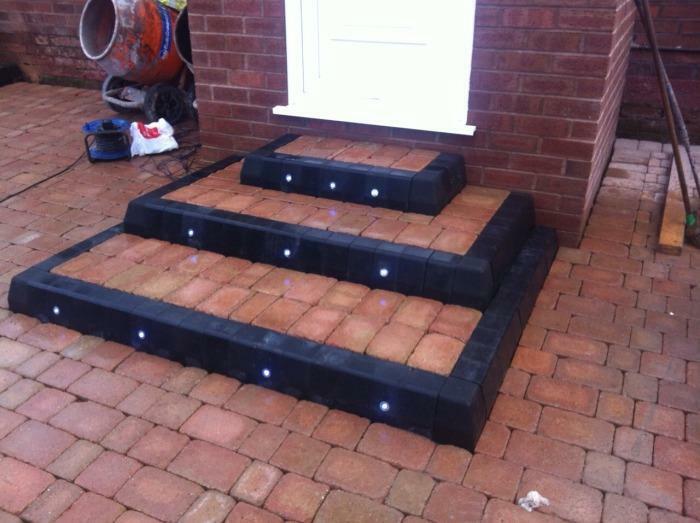 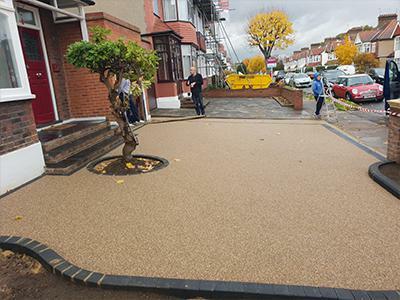 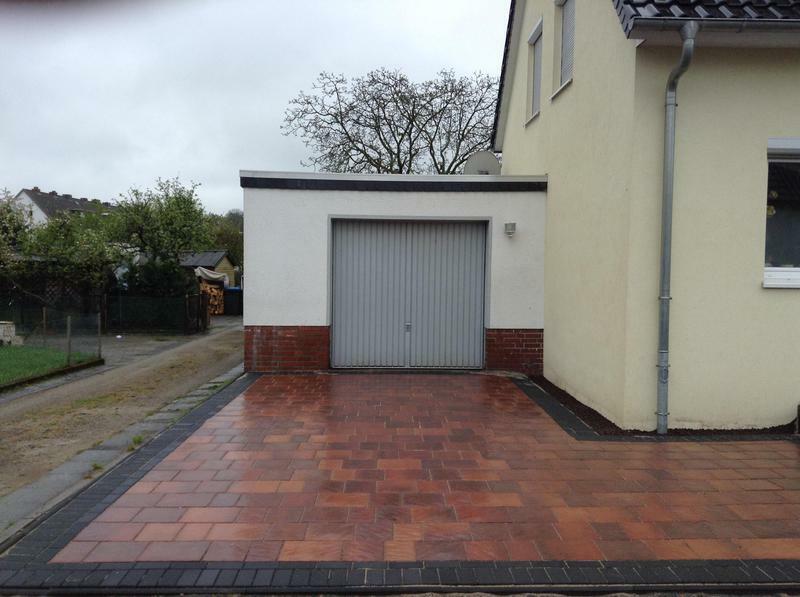 Very pleased with finished result." 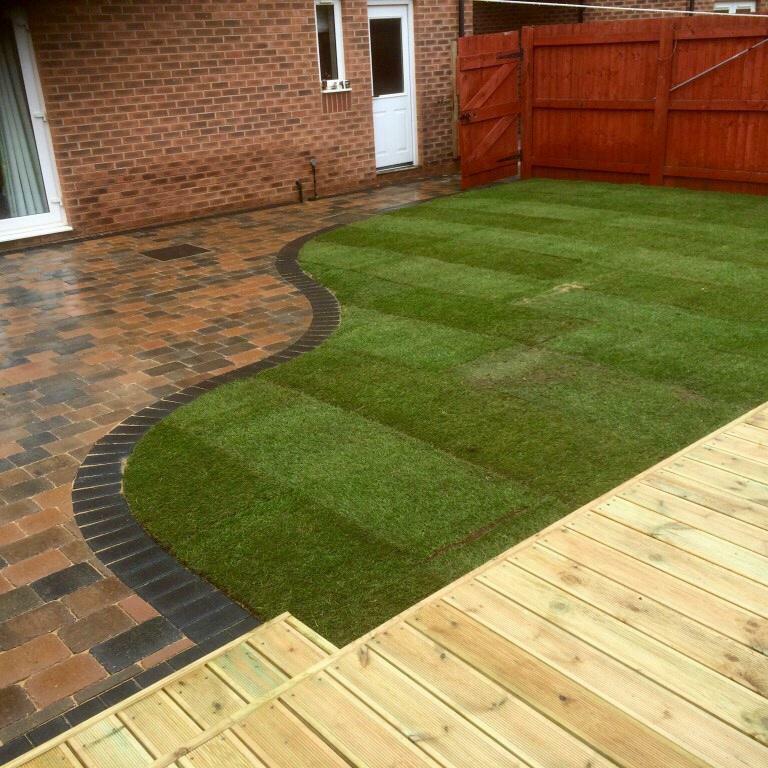 "Good customer service after work carried out - They came back to ensure all was well"